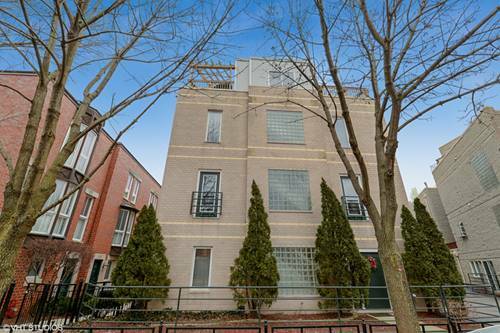 This bright and sunny 3 Bed/2.1 Bath townhome offers a flexible floorplan w/ Family RM, parking, and Roof Deck in Nettelhorst Schools! Updates have been made here and move in ready! 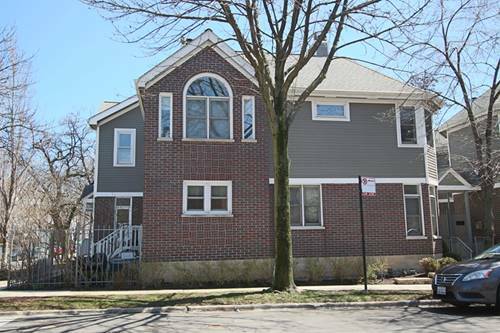 Main FLR foyer offers access to an attached 1 car Garage, flexible Family RM/4th Bedroom through french doors w/ attached Bath! 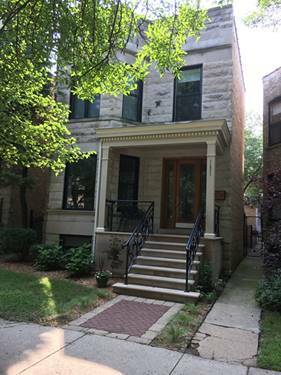 Upstairs to the 2nd FLR living space w/ hardwood floors throughout, Juliette balconies, Living RM w/ FP adjacent to open Dining RM and updated Kitchen featuring white cabinets, granite counters, SS appliances, and breakfast bar! 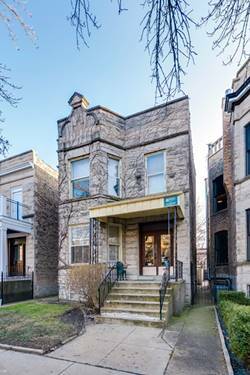 3rd FLR offers a Powder RM, 2 sunny Bedrooms and shared Bath w/ double sinks, separate shower, and whirlpool tub! 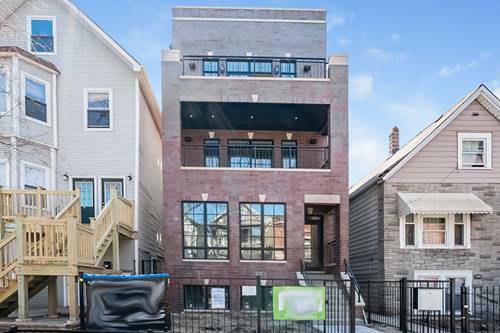 Top FLR offers another flexible space perfect for either a Bedroom or Family Room w/ 2nd FP and access to huge Private Deck w/ views of both Wrigley Field and skyline! 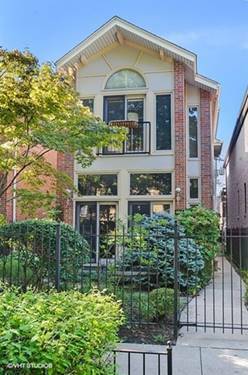 This wonderfully unique Lakeview townhome is conveniently located near all the CTA, shopping, dining, grocery, and gym options of both Southport Corridor and Wrigleyville! 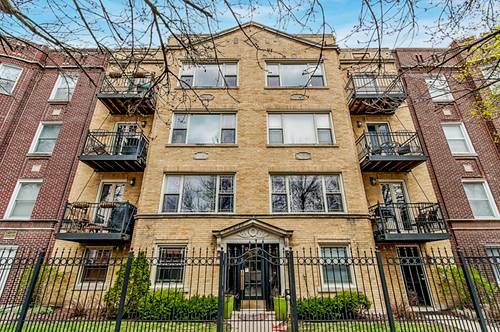 For more information about 1145 W Newport Unit N, Chicago, IL 60657 contact Urban Real Estate.